After careful evaluation of their options, Young said the Chevalier FSG series is the one that stood out the most. 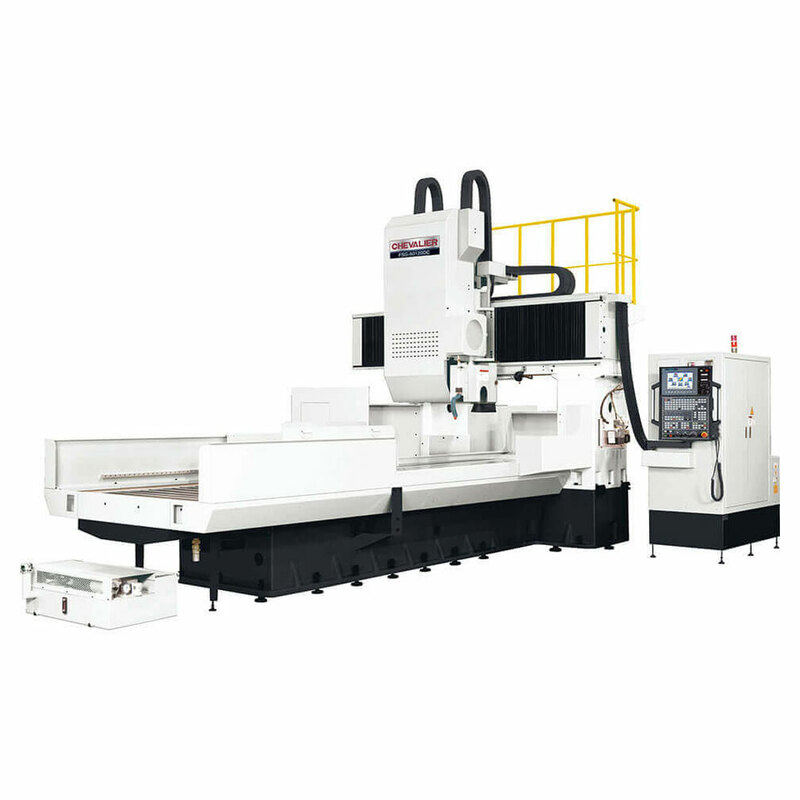 “It provides an easy to use interface, full CNC control system, total workpiece capacity and the rigidity and accuracy of the dual column design,” he said. The EPG team selected the FSG-50120DC 50" by 120" model, as it best suited local molders’ size requirements, and purchased the machine from Morris Great Lakes working with Manager Corey Johnson and Salesman Mark Biebel. “Now that we have completed a number of workpieces using our FSG-50120DC, I am truly impressed by its performance,” said Young. “It has exceeded what I thought was possible over such a large platform. The operator interface, intuitive programming and speed are all working together to provide an exceptional piece of equipment capable of servicing our customers effectively and efficiently.” With this machine they have the ability not only to provide local surface grinding services for a plate this large, but can obtain parallelism of .0002" across the entire distance. “This allows our customers to perform the entire array of finish machining operations in one set-up,” Young explained.